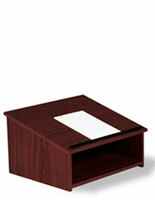 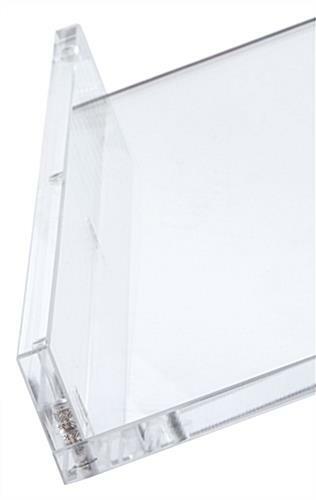 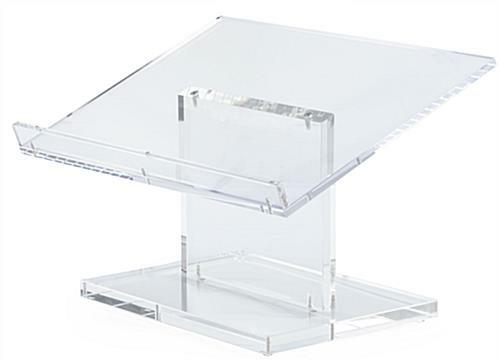 This tabletop acrylic podium will complement any office, school, church or business decor. 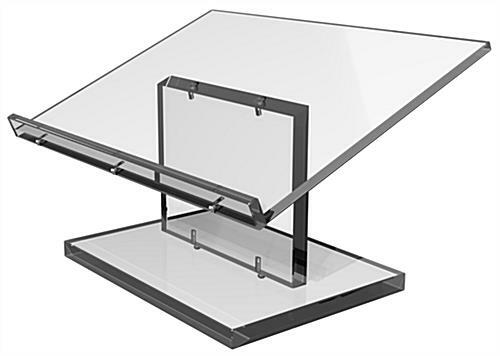 The simple style and crystal clear plexiglass contstruction give this table top lectern an elegant look. 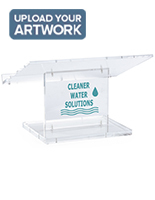 Each 22" wide acrylic podium is lightweight and easily moved from location to location. 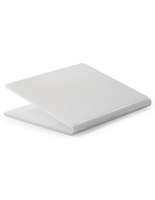 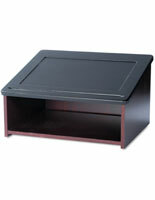 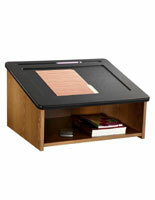 The countertop fixture features a 22" x 15" reading surface with a deep book stop. 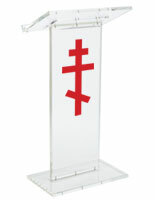 Perfect for readings, speeches and presentations, this versatile acrylic podium makes a great portable pulpit or lectern. 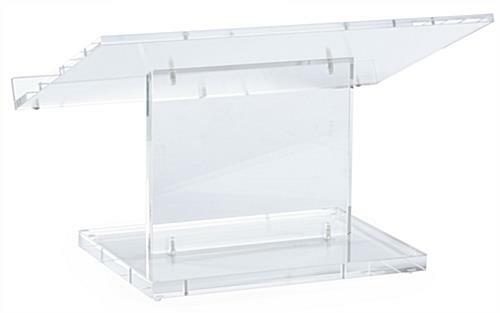 The easy to assemble reading stand ships flat to save on shipping, but includes all required hardware. 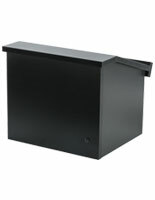 32.0" x 14.3" x 15.3"
15.8" x 1.0" x 11.8"